At Google I/O back in May, the company announced the Google Payment API, It promised a new way to pay in apps or online with any debit or credit card linked to your Google account. It's similar to how we can already make purchases using Android Pay, with the bonus of not being tied exclusively to Android devices or the Android Pay app. The final "Pay with Google" implementation is now ready to go, and it's available right now with a number of different retailers. If you've already added your payment card details to certain Google products, such as Google Play, YouTube, Chrome, or Android Pay, you're already set up and ready to use the new payment method. 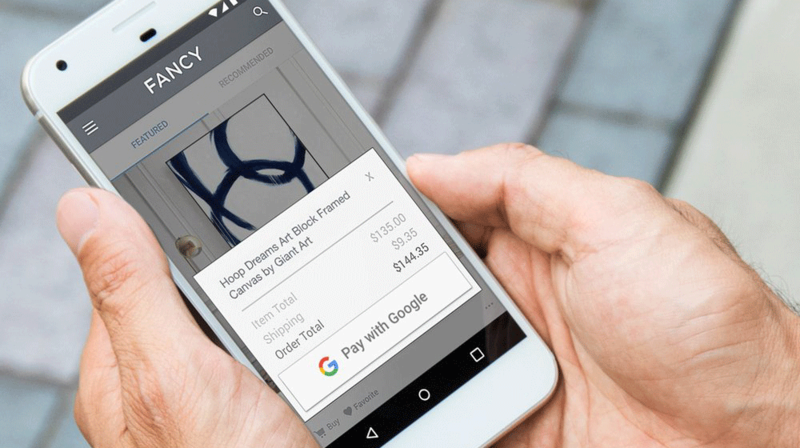 When you get to the checkout of a participating retailer, simply hit the "Pay with Google" button and if you have more than one card in your account, you'll be prompted to select your preferred method for the transaction. Once you've done that, your card details and billing address will be shared with the retailer and your order will be confirmed. It's that simple. Developers can find all the information they need to add support for the new API to their apps on the Google Developers site. Apparently, it's as easy as adding just a few lines of code, and there are no transaction costs involved. 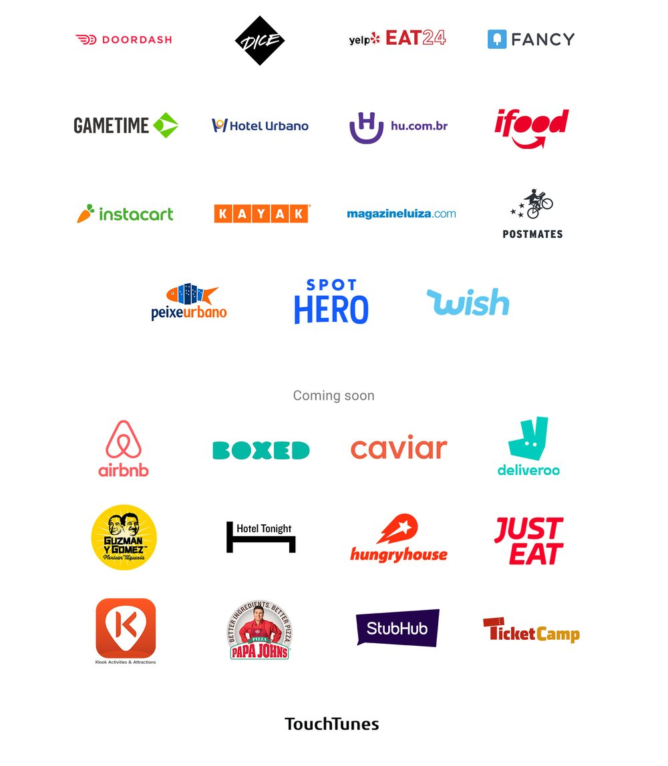 A number of different payment providers are already available. For consumers, plenty of services already offer "Pay with Google" and more will soon be added. You can take a look at some of them below. This new payment method seems to be similar to PayPal Checkout, which I make good use of when buying products online, both on my phone and on my laptop. It adds another payment option that should be a good deal quicker than typing your information into a form, so it's got to be good news for users. If any of you try it out with any of the already announced partners, do let us know what you think of it down below.